Great News, our review on how phosphatase specificity is controlled during mitosis has been re-published in BioEssays and is now Online! This review was originally published in Inside the Cell, which unfortunately has shut down. 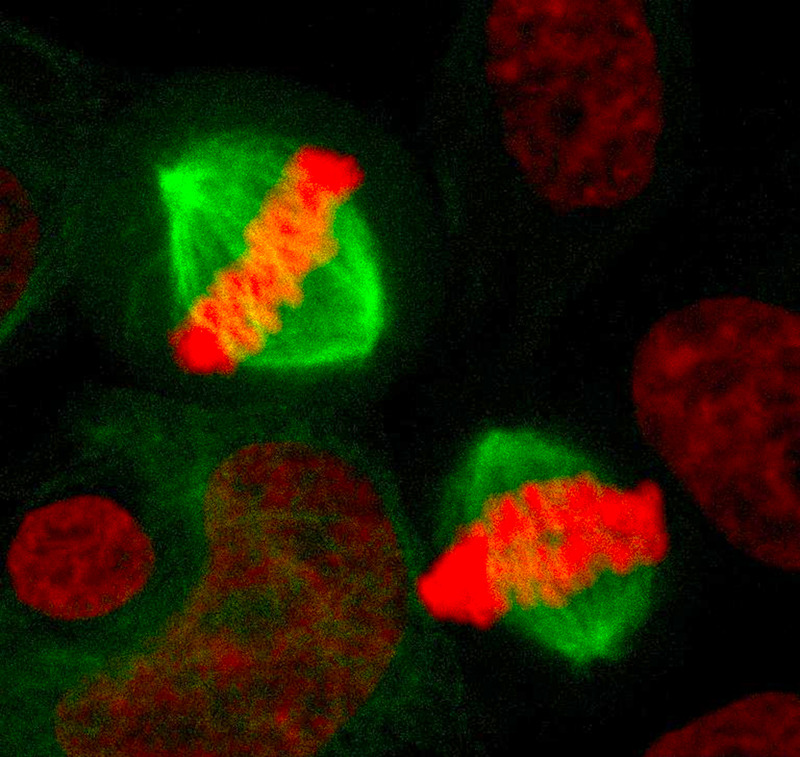 During mitotic exit, phosphatases reverse thousands of phosphorylation events in a specific temporal order to ensure that cell division occurs correctly. 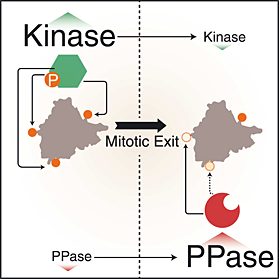 This review explores how the physicochemical properties of the phosphosite and surrounding amino acids affect interactions with phosphatase/s and help determine the dephosphorylation of individual phosphorylation sites during mitotic exit. Citation: Rogers, S. et al. (2016) Mechanisms regulating phosphatase specificity and the removal of individual phosphorylation sites during mitotic exit. BioEssays, 38, S24–S32. This entry was posted in News and tagged amino acid, BioEssays, Cell cycle, cell division, dephosphorylation, Garvan, kinase, metaphase, mitotic exit, Open Access, phosphatase, phosphorylation, phosphosite, PP1, PP2A. Great News, we have a new review article that has just been published online today in Inside the Cell! Its Open Access, so that means its free for everyone to read! This entry was posted in News and tagged anaphase, cdc14, Cdk1, Cell cycle, cell division, cytokinesis, Garvan, Inside the cell, kinase, Mitosis, mitotic exit, phosphatase, phosphorylation, PP1, PP2A, proteomics. Great news, we have another publication. This time its some extra data left over from our large mass spectrometry study we published in August in Molecular & Cellular Proteomics. 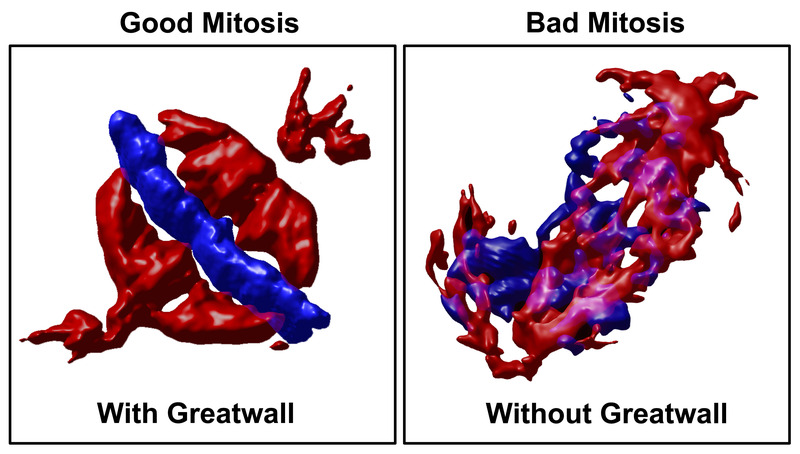 This latest work we provide additional analysis of our large proteomics dataset and identify motifs that correlated strongly with phosphorylation status for each of the major mitotic kinases. These motifs could be used to predict the stability of phosphorylated residues in proteins of interest, and help infer potential functional roles for uncharacterized phosphorylations. If you would like more information you can check out the full paper here [Link]. And the great news is that its OpenAccess and FREE for everyone! 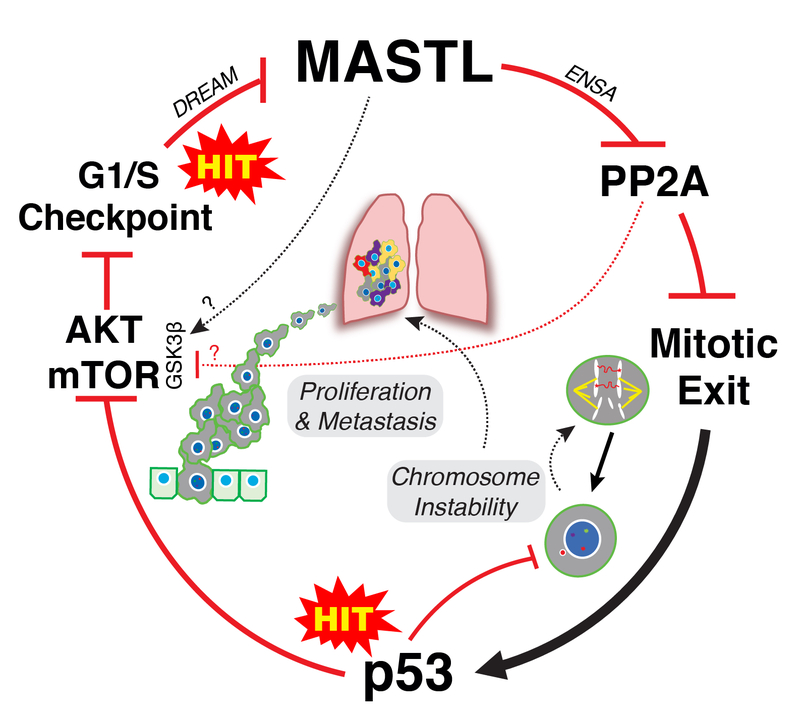 This entry was posted in News and tagged anaphase, Cdk1, cell division, Data in Brief, Garvan, kinase, Kinghorn Cancer Center, metaphase, Mitosis, phosphatase, phosphorylation, PP1, PP2A, proteomics.